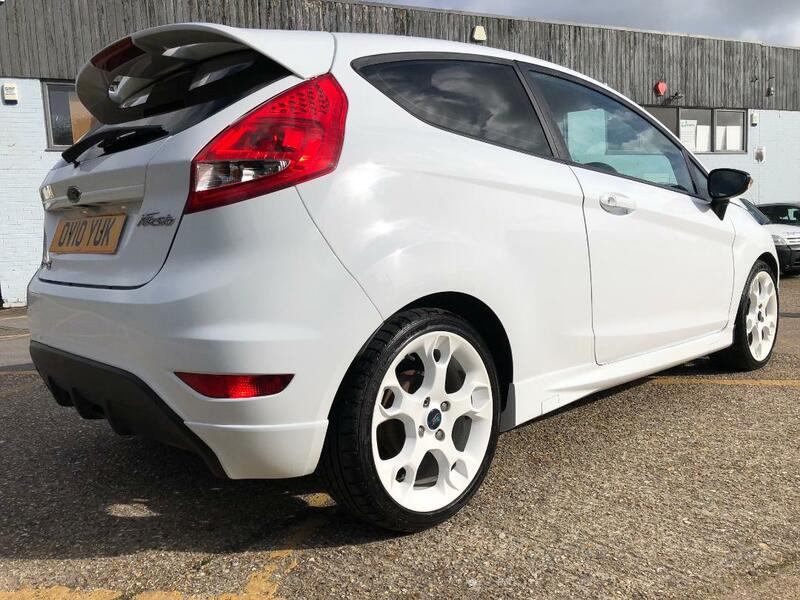 We are very pleased to offer a wonderful and very rare Ford Fiesta Zetec S1600. 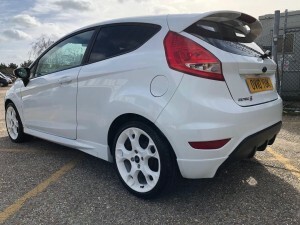 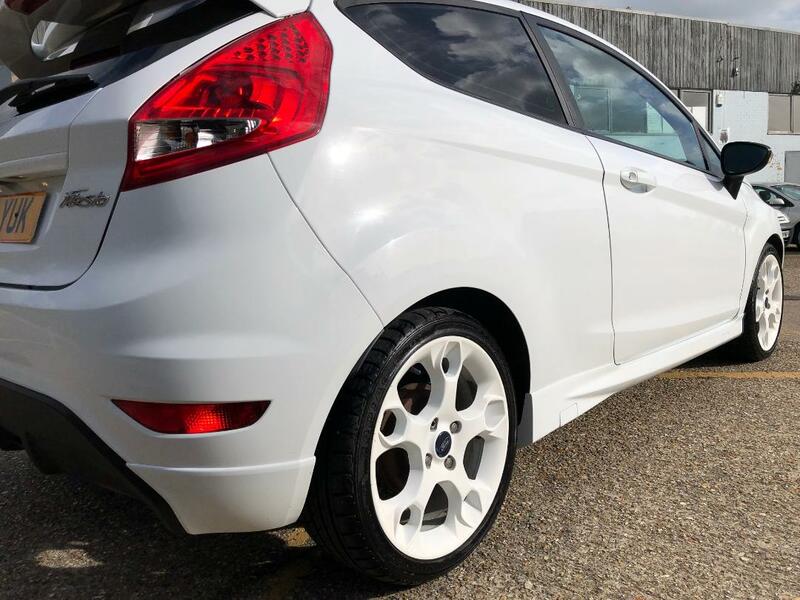 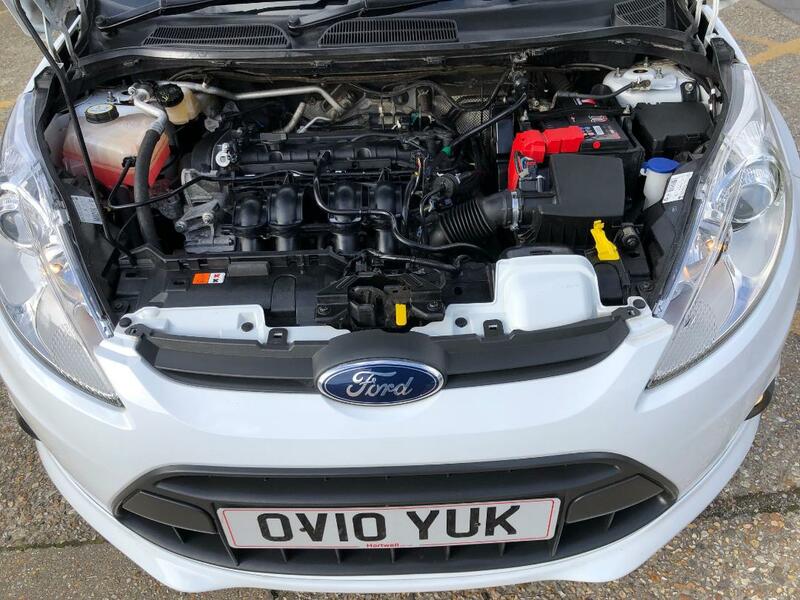 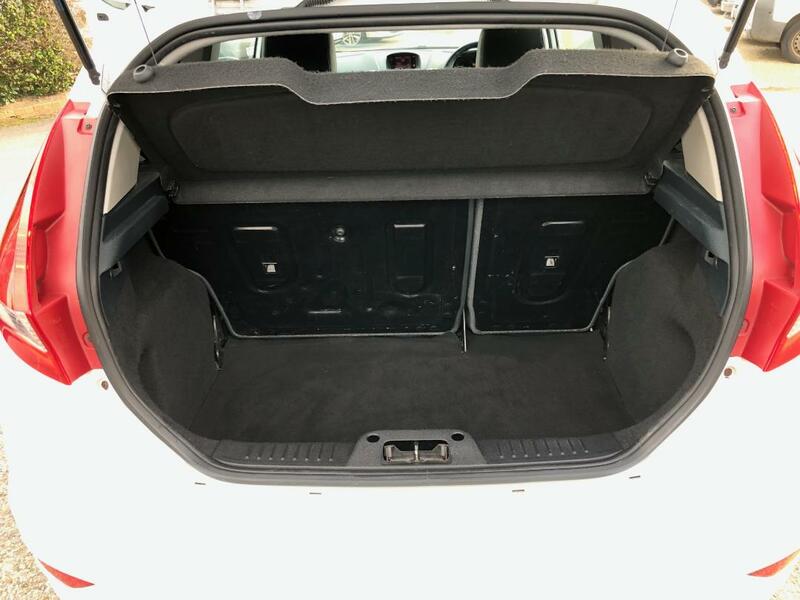 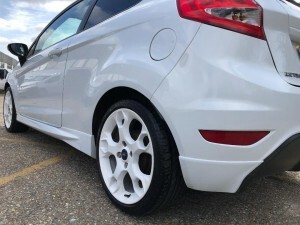 This striking hot hatch is one of only 500 made, and is packed with a host of extras aswell as being fantastic fun to drive with the very well admired Fiesta chassis and 120bhp of useable power. 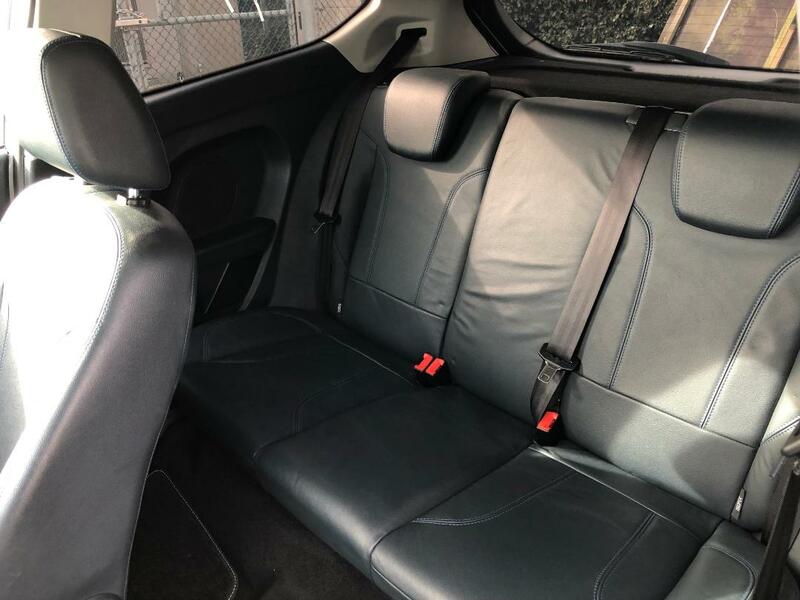 We have taken this Fiesta in part exchange and we are very impressed with it. It has only had three previous keepers, the last lady owned it for 5 years and used it sparingly and it is accompanied with a full Ford service history, all at the same main dealer, Hartwell in Oxford and all of its original handbooks, both key fobs and a raft of main dealer receipts. 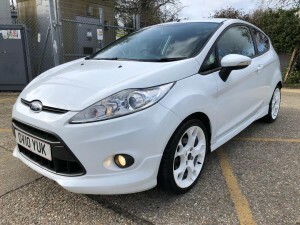 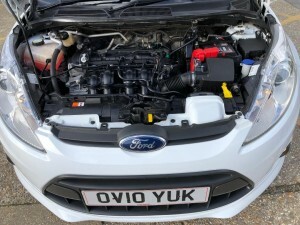 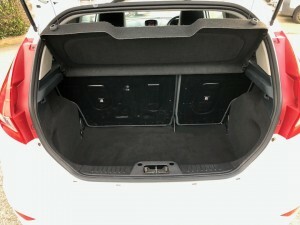 Based on the Fiesta Zetec S, the S1600 were produced in two colours, and have body coloured 17 inch alloys, heated leather sports seats, a heated front screen and a fantastic Bluetooth sound system aswell as the usual features such as keyless start, traction control, multi function steering wheel, AC, EW and EM. 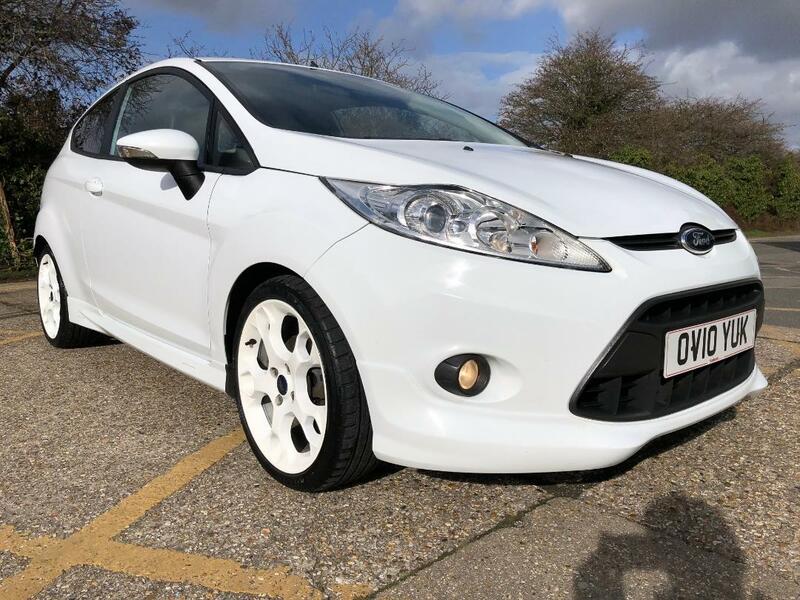 These cars are great fun to drive and this low mileage example is probably one of the best out there and is presented in very good original condition. 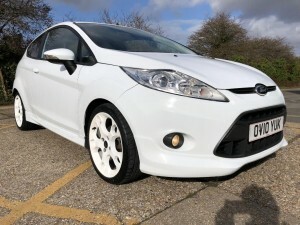 It has a full MOT and is serviced up to date so is ready to be driven away and enjoyed. 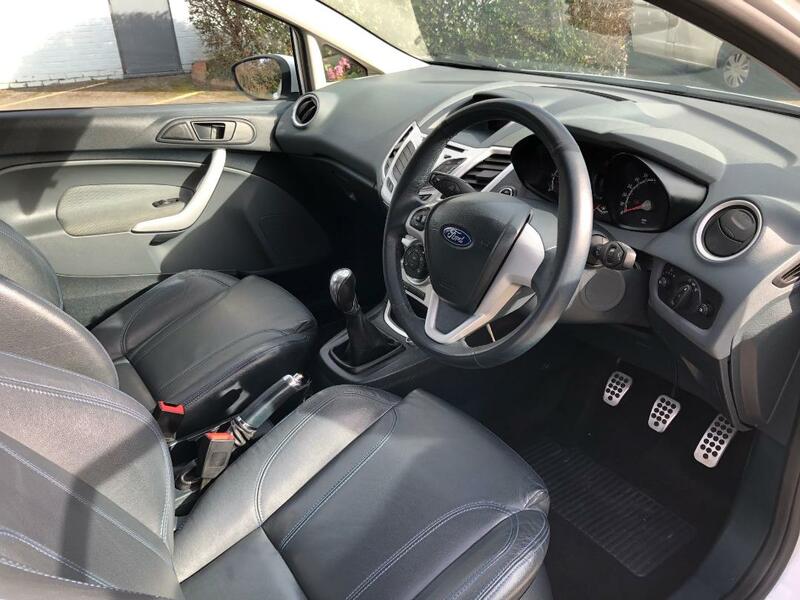 Finance is available for this Fiesta as we have teamed up with Pegasus finance, the easy to use link is on this website.